A little bit of heaven and a whole lot of room. Our homes at Lake Weir Preserve are fully customizable. You can choose from a variety of custom home plans and elevations all of which you, as a homebuyer, can modify and individualize to meet your needs. In this active living retirement community, we love our hobbies and our toys, and our homes reflect that love. 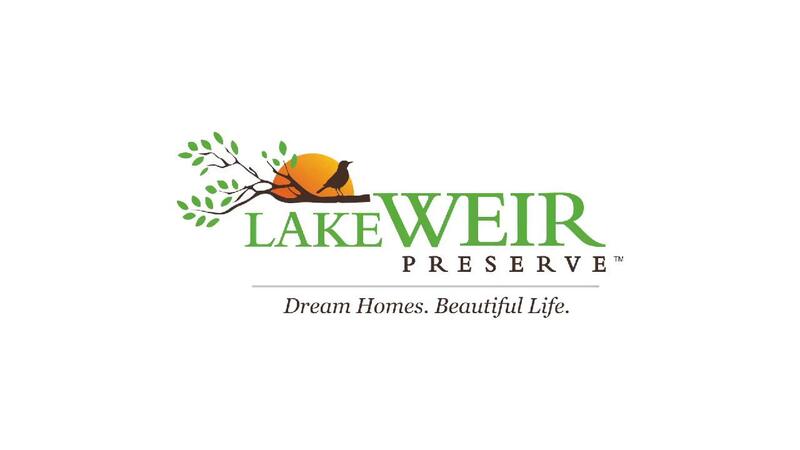 The majority of our residents own an RV, motorhome, 5th Wheel, classic car, hot rod, boat or motorcycle, and most homes in Lake Weir Preserve are built with an extra large garage for big toys, a mancave, art studio, or workshop. The possibilities are limited only by your imagination.